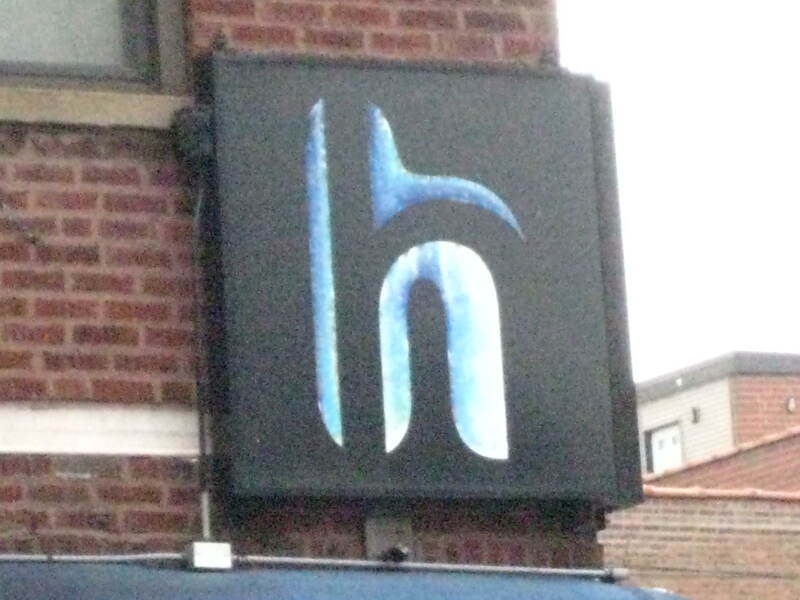 As summer descends upon Chicago, hop on over to Hydrate, one of Boystown’s premier clubs located on Halsted St. On humid hot days, misters keep the waiting boys cool. Rotating resident D.J.s spin house and techno to the masses. Hydrate offers plenty of special nights including dollar drinks, wrestling, drag performances and more. It’s one of the 4am bars (5am on Saturdays) in Boystown. When the clock strikes 2, the line is known to snake its way south on Halsted. Patience is a must if you want to get in the door. A full calendar is available online. The club is located at 3458 N. Halsted St. This entry was posted in GLBT and tagged afterhours, boystown, dancing, glbt. Bookmark the permalink.